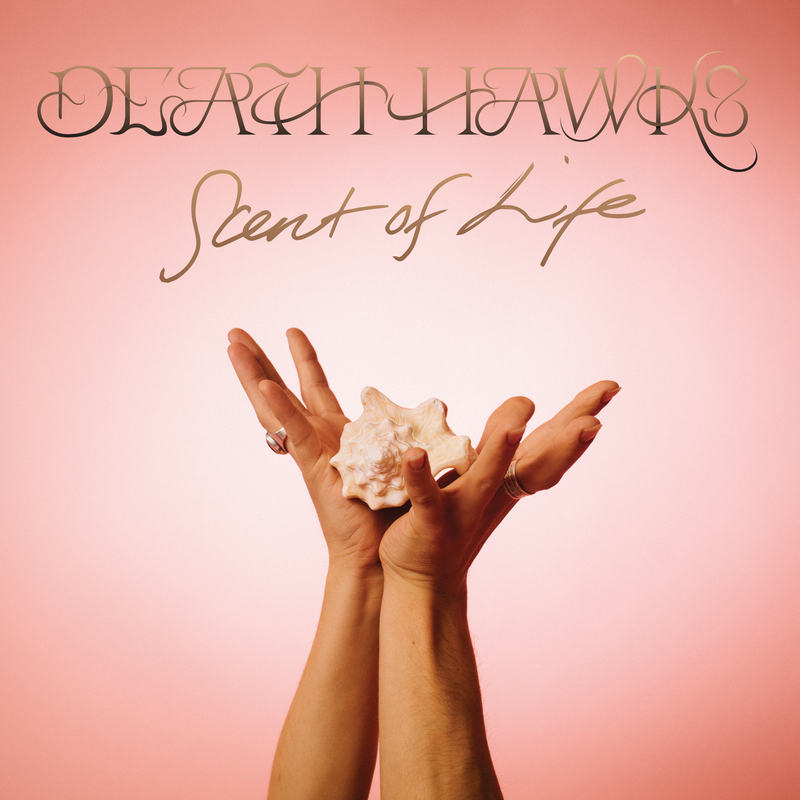 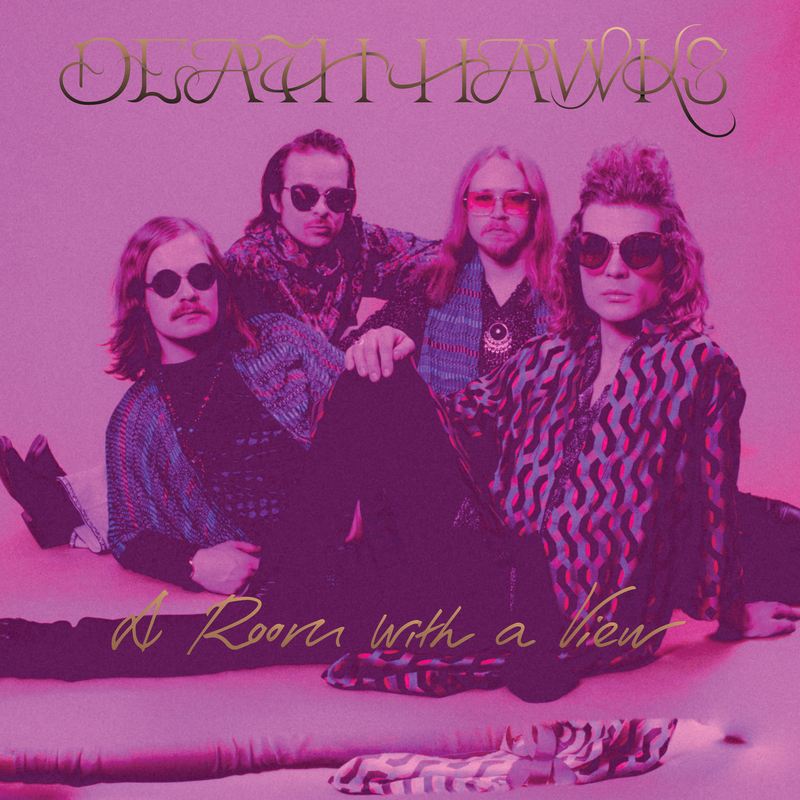 SCENT OF LIFE is our first single from the new Death Hawks album Psychic Harmony. 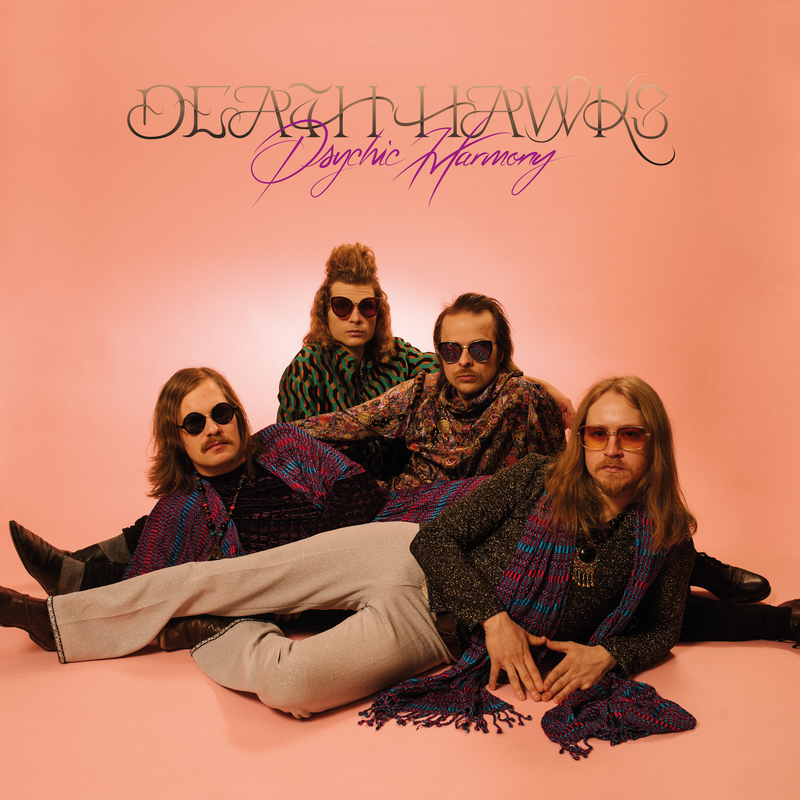 Find it from Spotify and Youtube starting now! 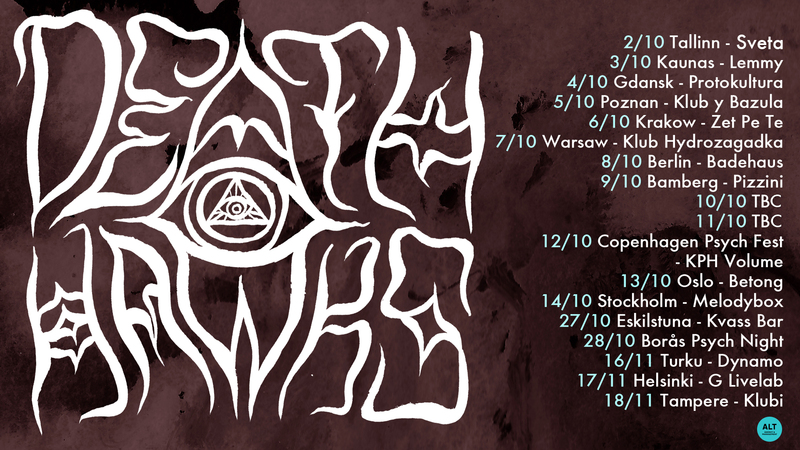 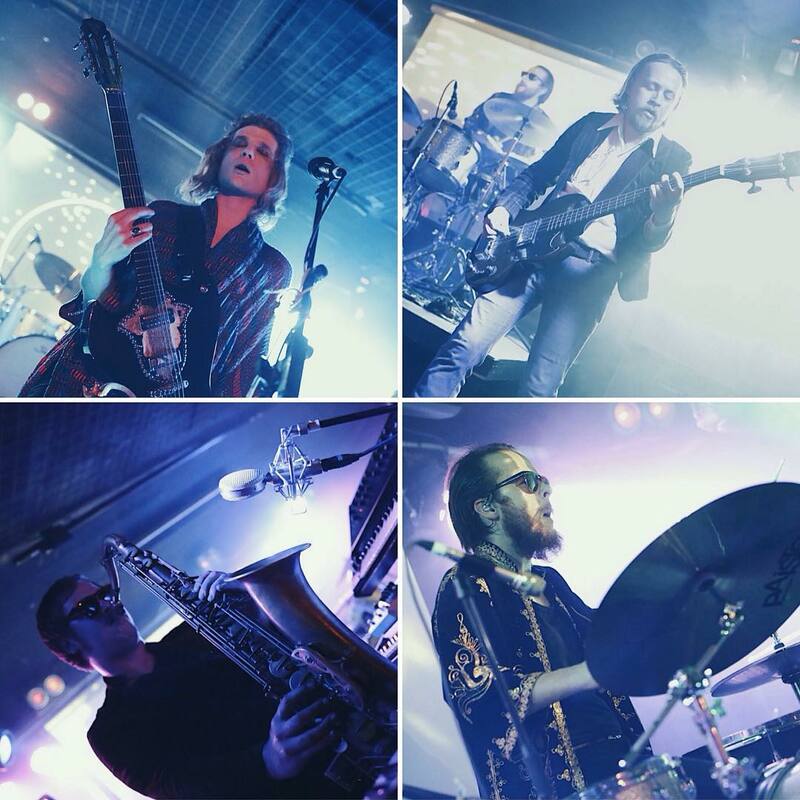 Our autumn plans are to tour Europe and have a good time! 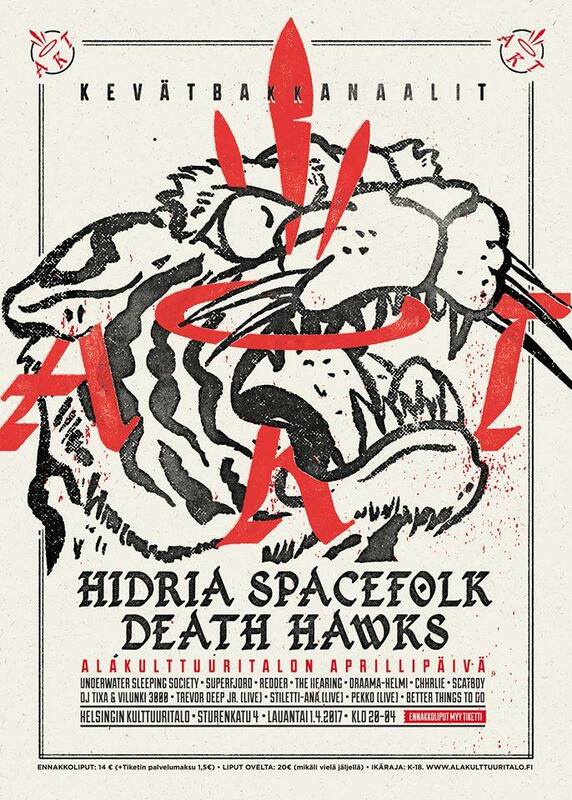 SO support your local or nearest ticket dealer and join us!